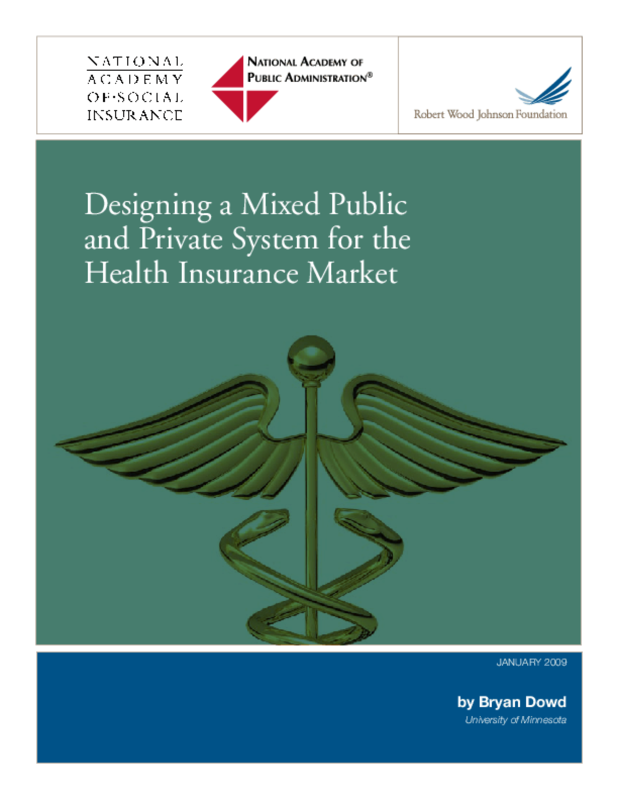 Reviews features of a reform proposal offering both public and private plans in a government-run purchasing pool, modeled on Medicare, in the commercial insurance market. Analyzes potential issues, including standardization of benefits and risk selection. Copyright 2008 Robert Wood Johnson Foundation.